Lisa Cassesa for Paramus BOE : Summer improvements! I'm always happy to see summer improvements at our schools. 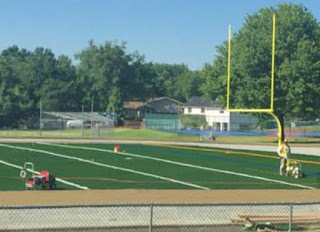 The biggest discussed update of the summer is the East Brook turf. Originally I had thought it was supposed to be used for soccer. But now with the installation of the goal posts and the lines I'm beginning to think differently. 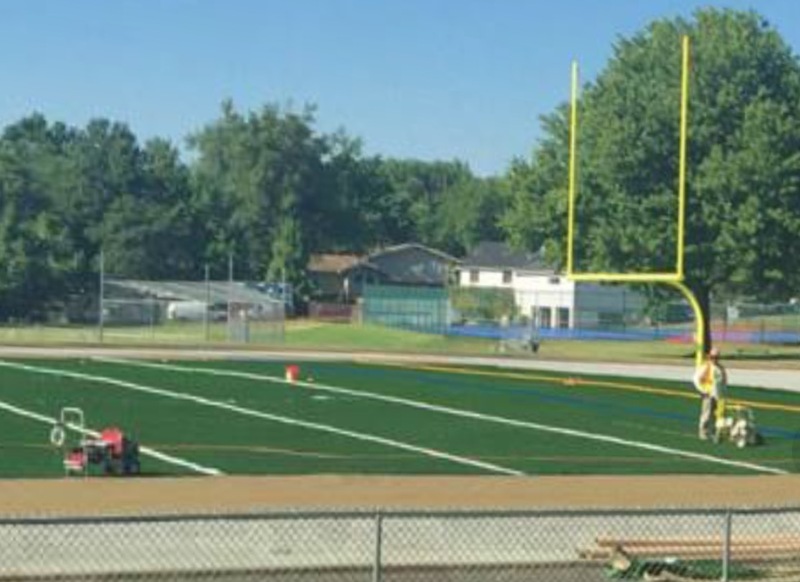 Regardless of what sport will be using the field, I think it looks absolutely fabulous. Now if only they could fix West Brook up as nicely. Maybe next year.